80s hair / glam metal covers in general. 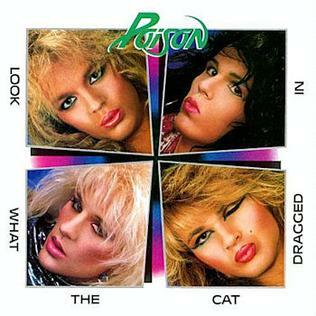 Or what do you think about this Poison’s “Look What the Cat Dragged In” cover picture? (Picture) There might be a few exceptions, but mainly they’re quite tacky. But in a funny way! Of course, you can always google the original cover of the Type O Negative’s album “The Origin of the Feces” that I mentioned earlier. 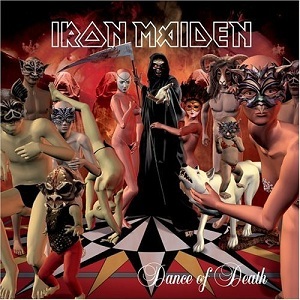 That might be the worst album cover ever.